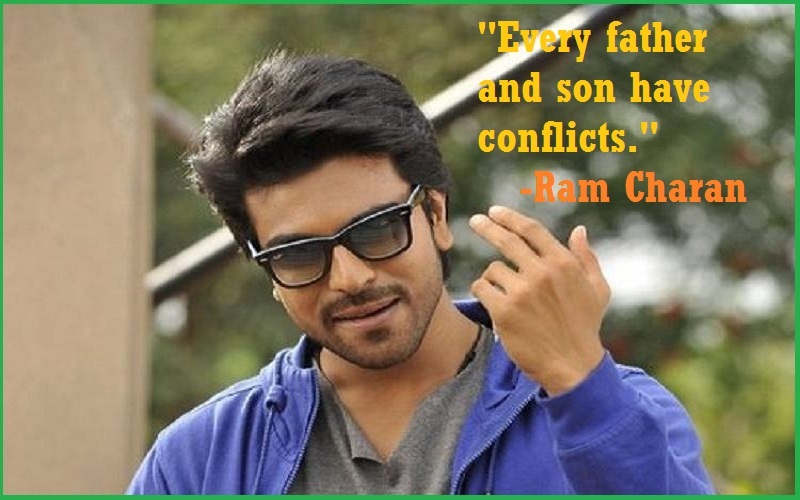 Ram Charan Quotes:- Ram Charan is an Indian film actor, producer, dancer, and entrepreneur who works in Telugu cinema. He is one of the most popular and influential actors in Tollywood and has featured in Forbes India’s Celebrity 100 list since 2013. Charan is the recipient of several awards, including two Filmfare Awards, two Nandi Awards, two CineMAA Awards, and two Santosham Best Actor Awards. 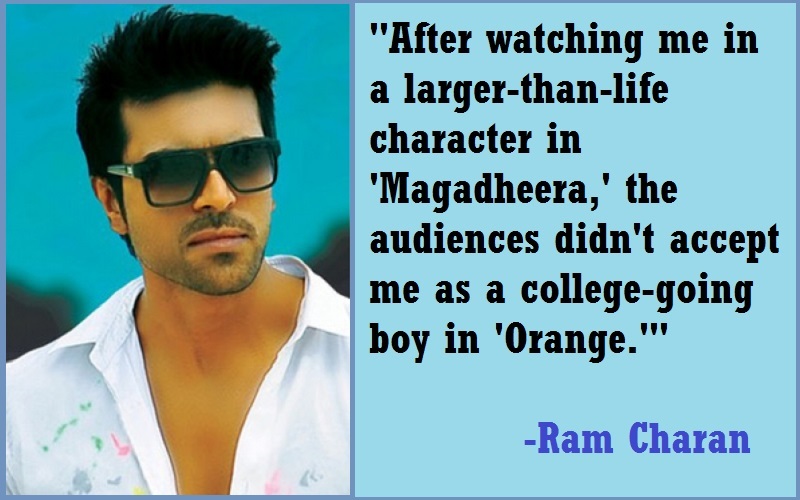 Ram Charan was born in Hyderabad to Telugu actor Chiranjeevi and Surekha. He has two sisters. He is the grandson of Allu Rama Lingaiah and the nephew of Nagendra Babu, Pawan Kalyan, and Allu Aravind.